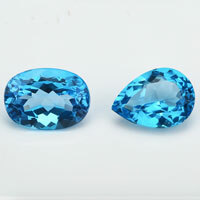 The Synthetic Blue Spinel is considered to be one of the best discoveries made by man. 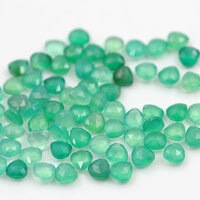 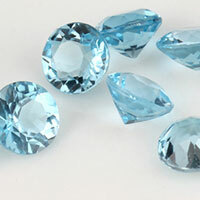 Many Jewelers use these Blue Spinel Gemstones as Synthetic Aquamarine,Created Aquamarine for the Natural Aquamarine Color Gemstones. 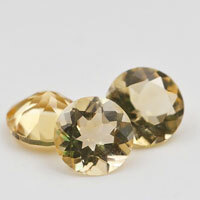 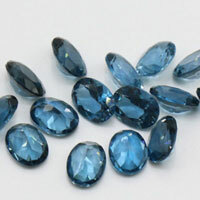 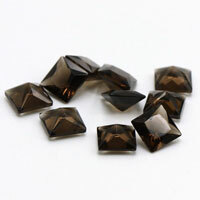 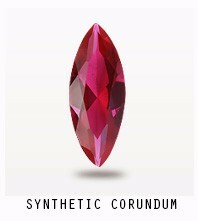 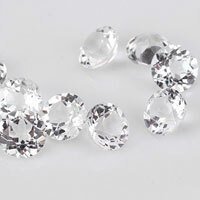 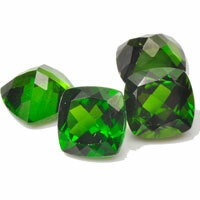 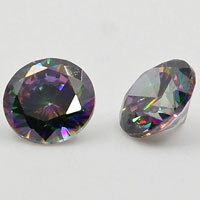 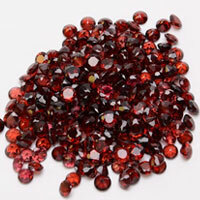 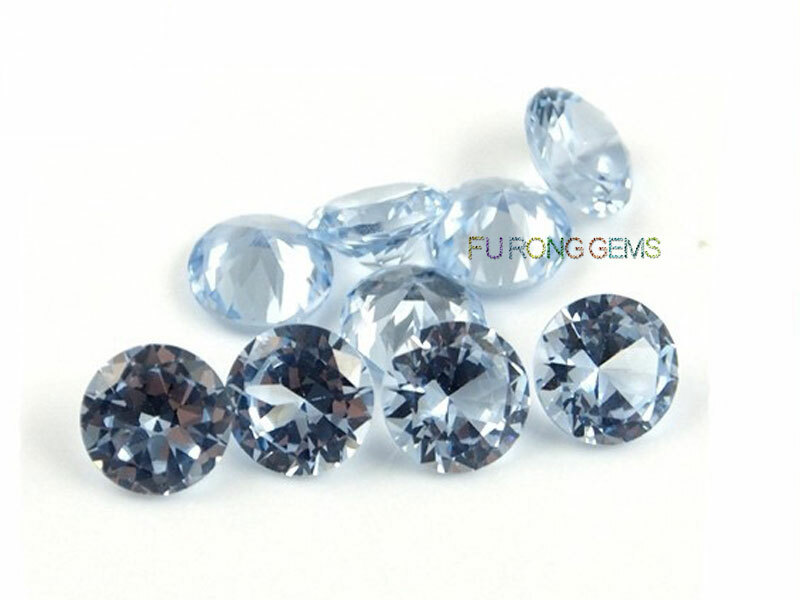 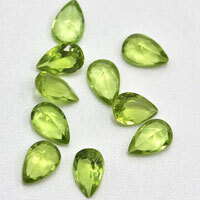 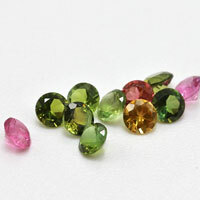 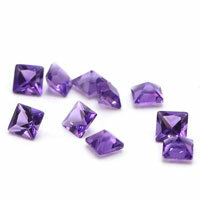 We can make this Synthetic Blue spinel #104 color stones in other fancy shapes, such as oval, pear, etc.. 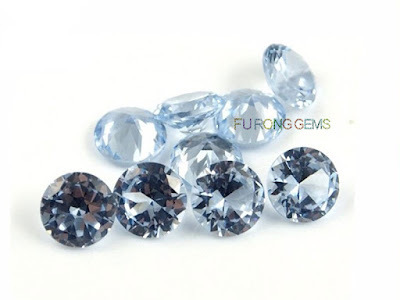 Contact us today, to get the high quality Synthetic Blue Spinel #104 Color Loose Gemstone wholesale at factory direct pricing from china suppliers for your jewelry designs. 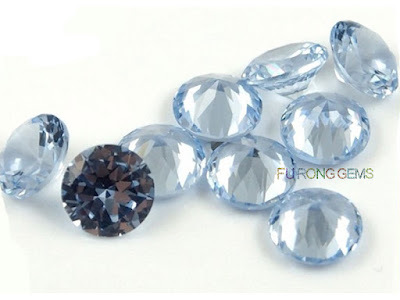 1 Respones to "Synthetic Blue Spinel #104 Color Round stones China Suppliers"